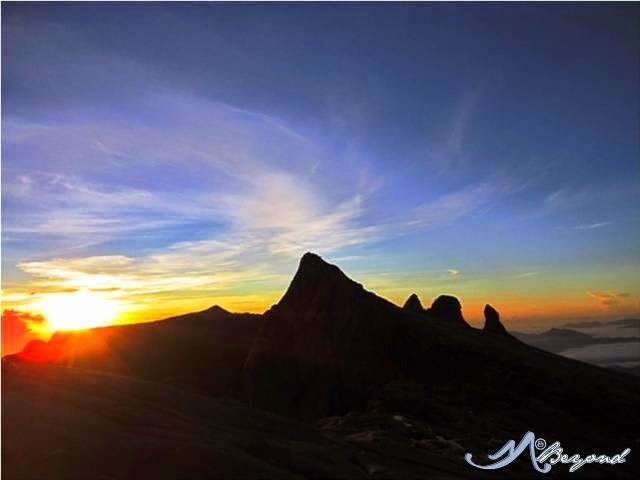 Back in the 90's, the only trail to the summit was the traditional trail which was less difficult than the new trail. But the challenge starts once you ascend the summit through the pillars that requires your four-wheel muscles to work. It is true that the challenge of Pico de Loro climb is the transportation as there is no scheduled or regular public transpo trips available from Ternate proper to the jump-off. It is highly advised that you consider having your own vehicle or private transpo to avoid going beyond your budget and missing your planned IT. Pico de Loro is located at Maragondon, Cavite. Your blog title says Ternate, Cavite. Hi po! 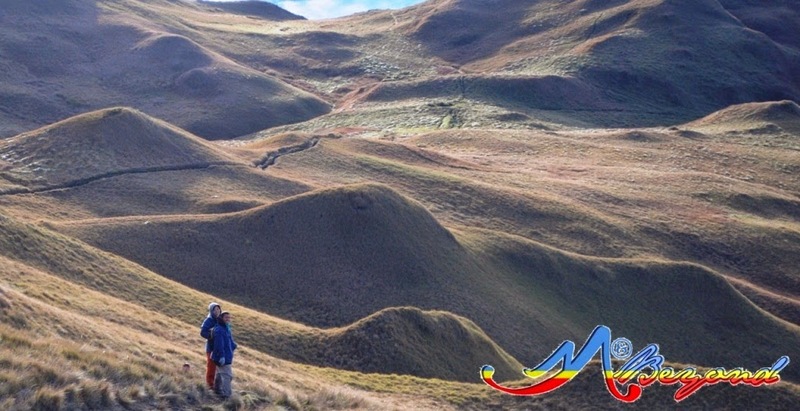 Tanong ko lang po kung okay lang ba mag-hike kahit walang guide? Puro beginners lang po kami, 2 lang experienced climber. 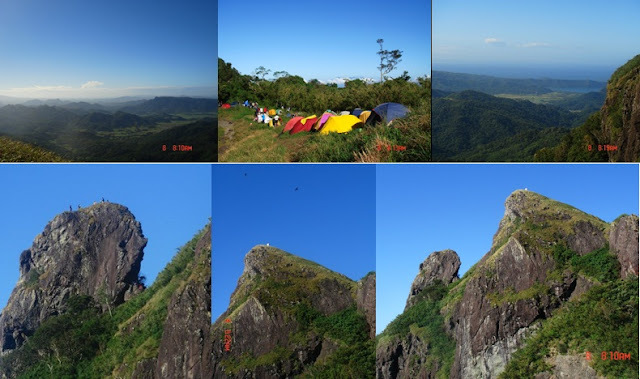 Mt.pico de loro tranportation service contact us at 09264145429, we're open to all mountaineers 24hours.